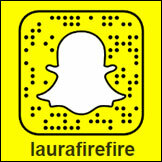 Laura Marano has a message for us: it’s all about her. The 22 year-old actor first captured people’s attention as the titular character on Disney Channel’s Austin & Ally. After a four-season run, she was cast in a supporting role in the Oscar-nominated Lady Bird. But since then, Marano has been taking the reins on her own creative projects. 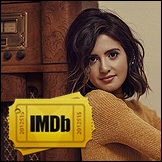 Marano released her latest single “Me” under her independent label, named for the device she miraculously still uses in 2018: Flip Phone Records. Watch the video above to hear what else Marano told us about her new music, which celebrity she’s crushing on, and her dream collaboration.